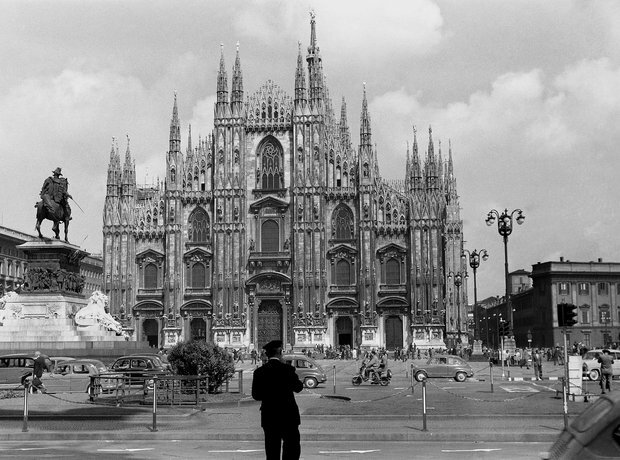 Milan cathedral was the setting for the first performance of Verdi's Requiem Mass on 22 May 1874. He composed it to honour a famous novelist and poet Alessandro Manzoni, who died the previous year. The Requiem is a masterpiece and a testimony to Verdi's composing abilities outside of the field of opera.